Kinnaur, the land of fairy tales and fantasies, was a part of the Rampur Bushar state which ruled the area for a long time. Earlier known as the Chini Tehsil of Mahasu it became a district with formation of the state of Himachal Pradesh in 1960. Kinnaur very much near to the Tibetan part has varied natural environs; from lush green pastures to cold desert mountains and from vineyards to snow capped mountains. The Sangla valley and the Kalpa village being the prime attraction of this place, is ringed by the majestic Himalayas and the Dhauldhar ranges. This spectacular valley is rich in flora and fauna and is the favourite route to enter the cold desert of Leh - Ladakh in the neighbouring state of Jammu and Kashmir. 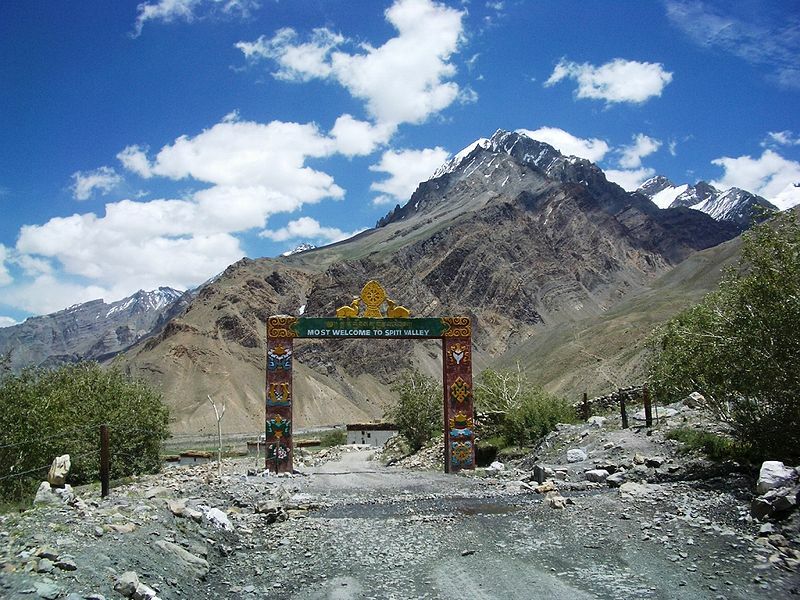 <br />While at green landscapes and fine orchards are present at the lower altitudes of the district, the places at the higher altitude mark a stark difference with the rest of the state blending in to the wilderness of the cold desert of Leh. 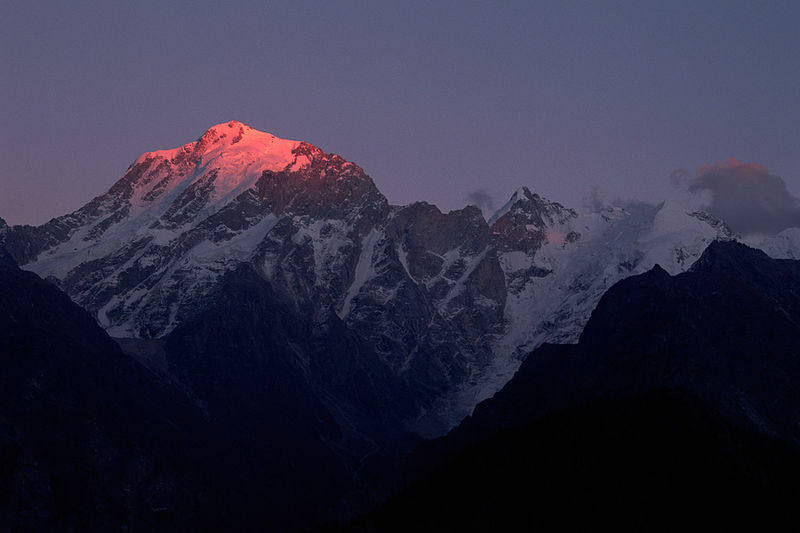 The Kinner Kailash adds regal magnificence to the beauty in this wilderness. The cultural race of Kinnaur is different from the rest of the state as is its language. Kinnaur located nearly 235 kms from the capital of Shimla is one of the most scenic but less known districts of Himachal Pradesh. Located on the Indo-Tibetan border, it is surrounded by Tibet to the east, Garhwal Himachal to the south Spiti valley to the north and Kullu to the west. 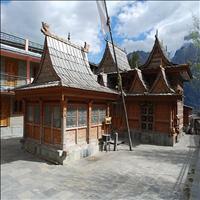 Kalpa is one of the biggest and beautiful villages of Kinnaur district. 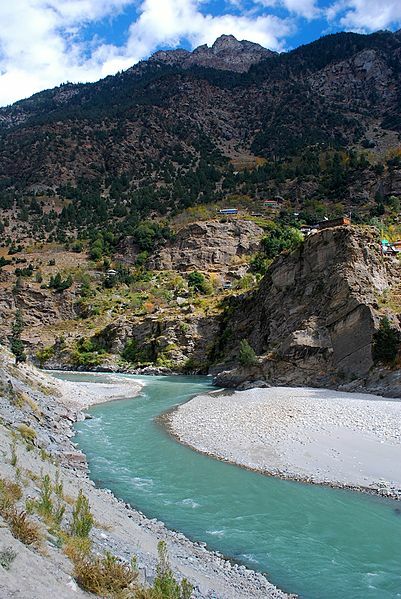 The road to Kalpa is full of scenic marvels and also is one of the major engineering feats. Hardly 51 kms from Sangla this picturesque village was once a favourite haunt of the Governor General Dalhousie in the pre Independence days. The place is better known for its vineyards as well. The majestic Kinner Kailash ranges are visible from here. It is an unforgettable view of the range when the first rays of the Sun fall on the mountain ranges giving the white snow its crimson glow. Also known as Koshtampi this small village is just below the Kalpa village standing in the shadows of the towering Kinner Kailash. 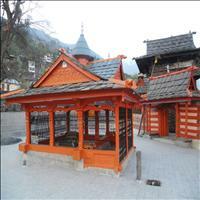 Kothi has a temple dedicated to the Goddess Chandika Devi known locally as Shuwang Chandika. Set against the backdrop of mountains and groves of deodar the temple has an unusual architectural style and fine sculpture. An exquisite gold image of the goddess is enshrined in the sanctum.\r\nThe temple, the peaks, the gracious willows and the trees laden down with fruits gives this place a beauty that can be only dreamt of. Puh is the place where you can breathe in the fragrance of fields and orchards full of apricots, vineyards and almond trees. Also known as Spuwa in the local dialect, the people of this place worship a local deity called Dabla. The diety unlike elsewhere in India, does not have any image or idol. Nor is it enshrined. The only manifestation of the God is a pole with a small idol set on its upper portion and adorned with Yak tail hair and long pieces of colored cloth. 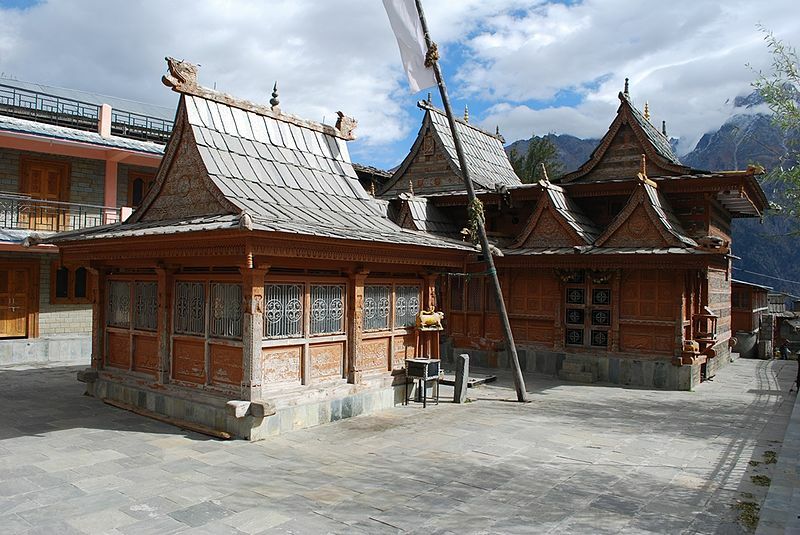 It is an important village of the Baspa valley situated on the right bank of Baspa River. The most scenic part of the village is that is built on slope with houses rising one above the other. The Sangla valley is the beautiful valley full of surprises, with the gigantic Kinner Kailash peak towering from behind. Glowing saffron fields and sheep grazing on the alpine meadows is a regular site in Sangla. \r\nThe fort of Sangla known as the Kamru Fort is also worth a visit which was the residence of many a Kings of Kinnaur.